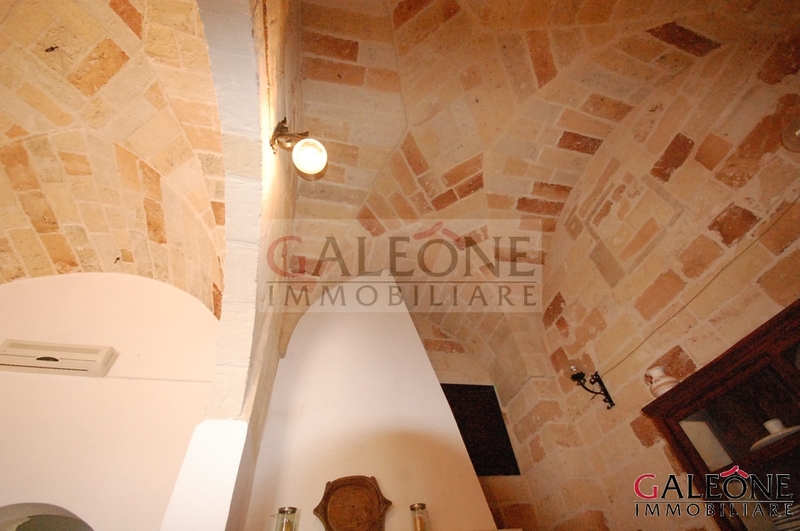 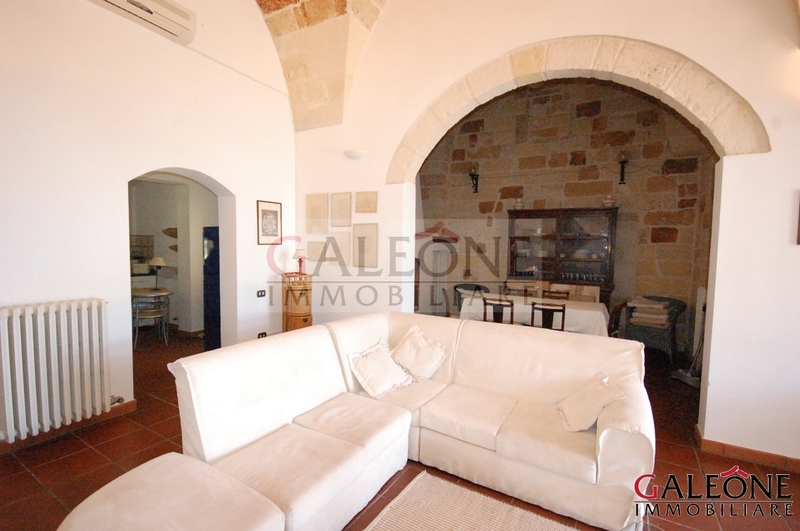 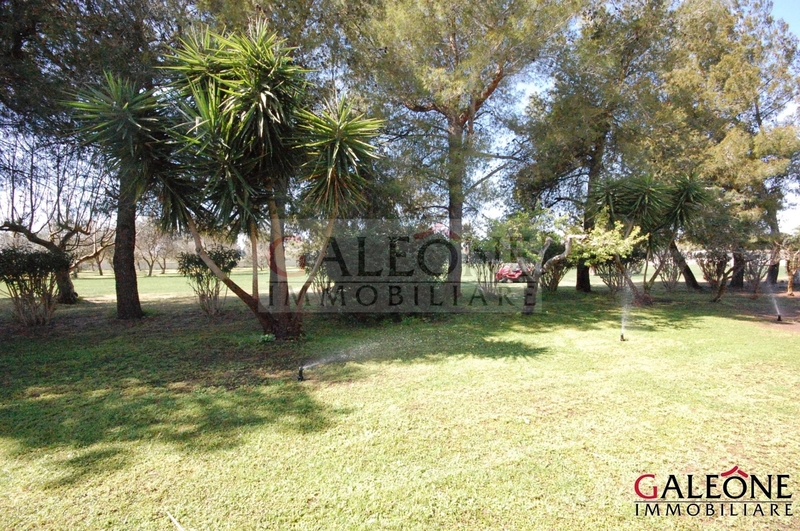 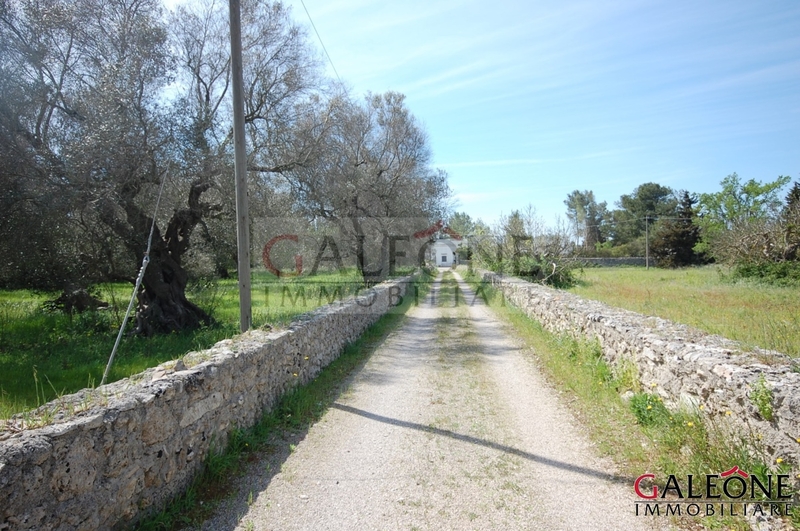 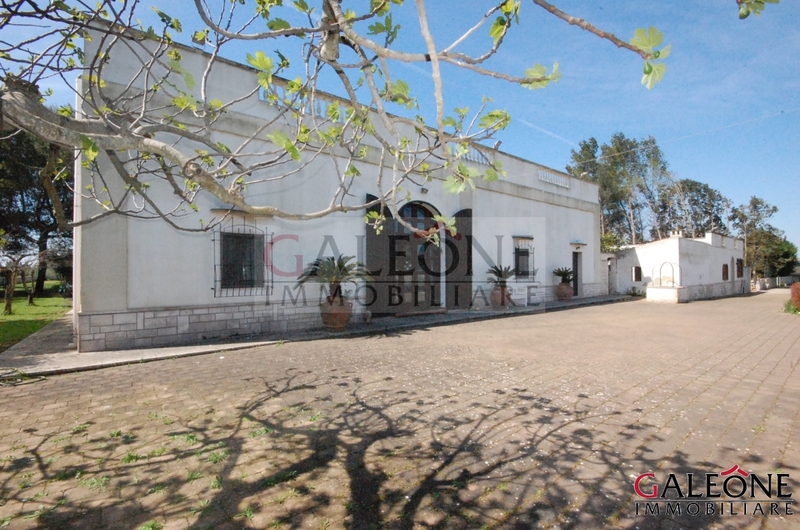 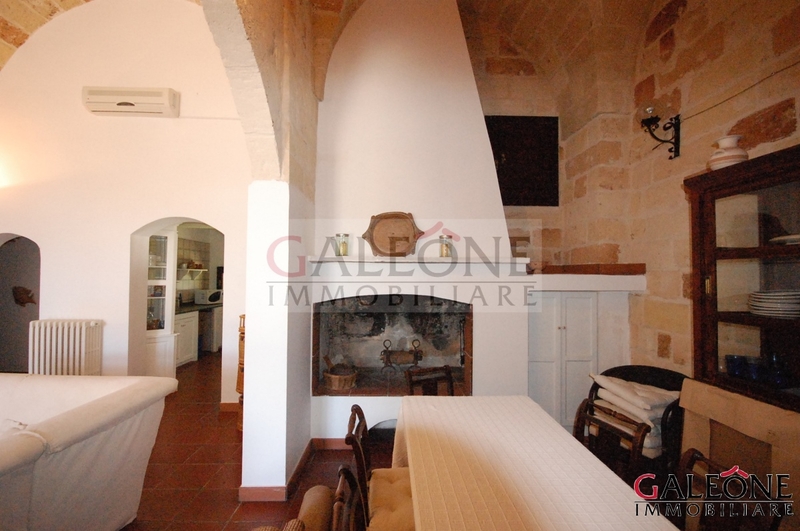 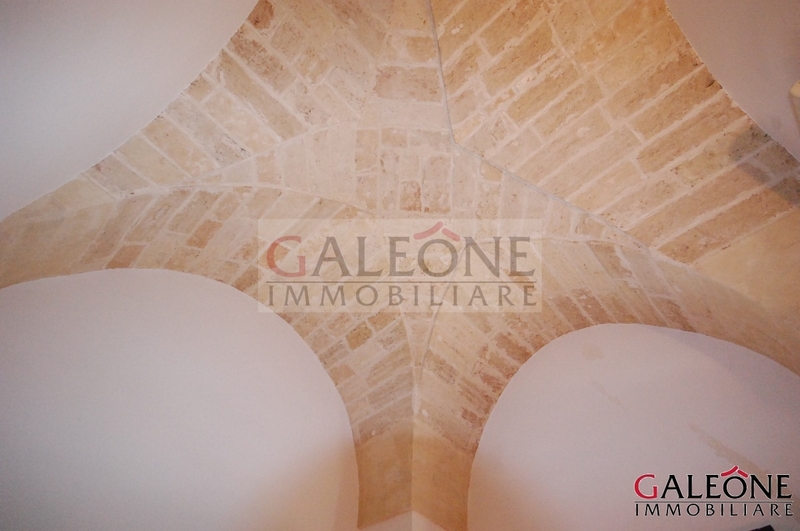 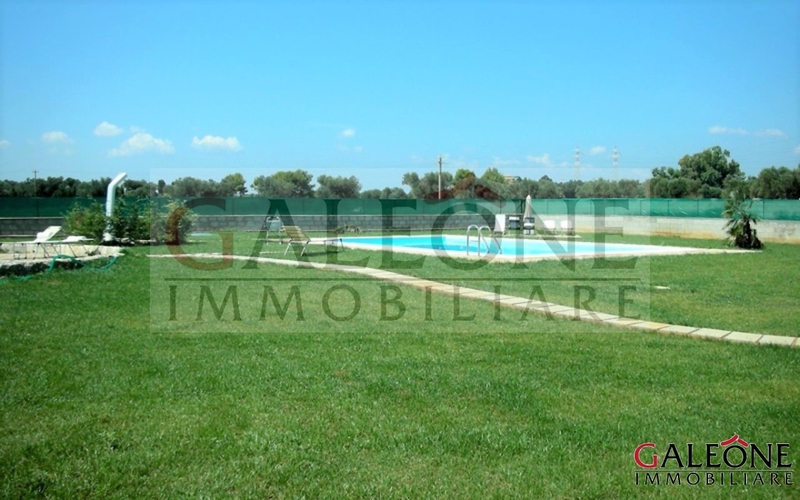 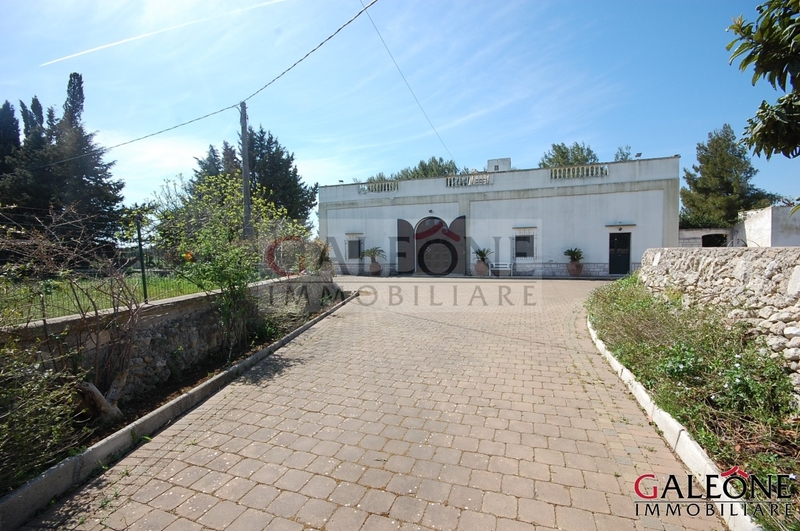 Salento, San Donato di Lecce (Le) – Charming detached 6bedroom period house with swimming pool and private garden. 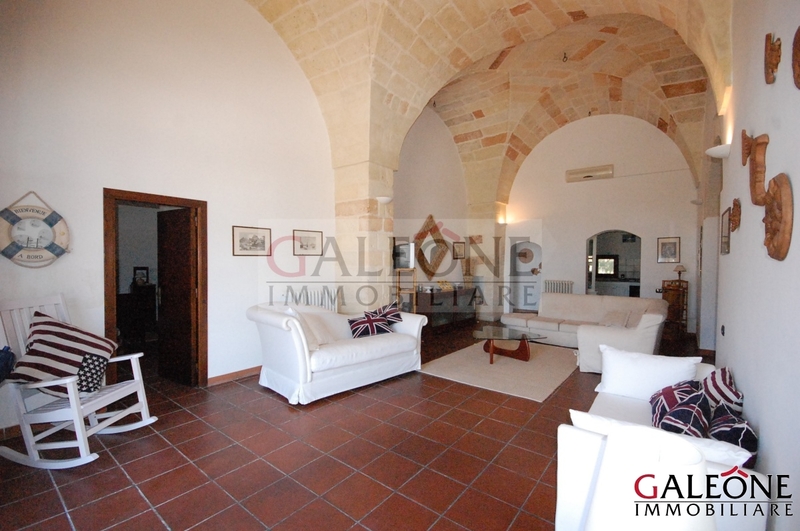 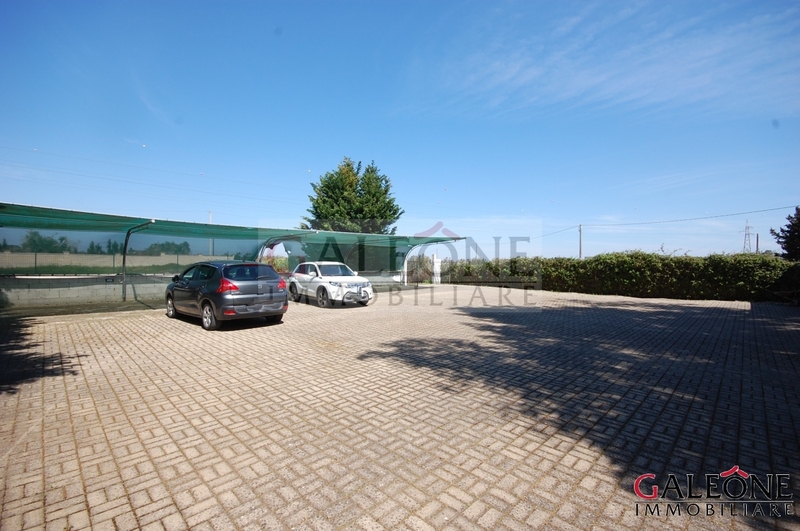 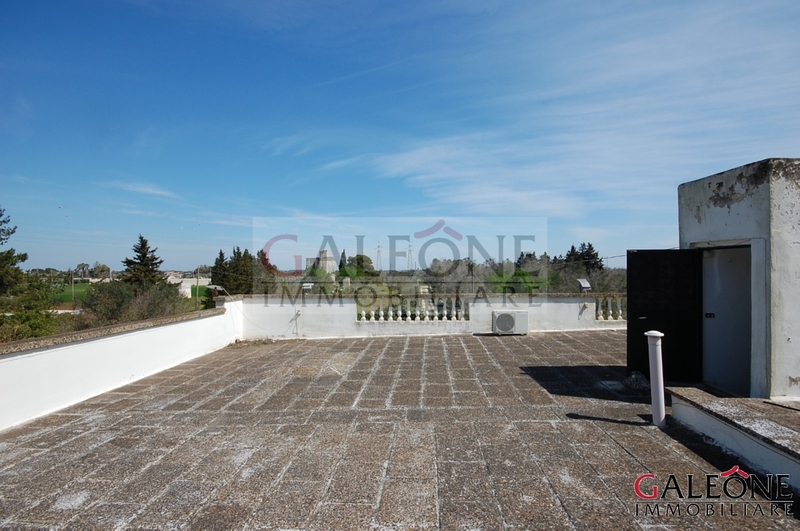 The property offers an accommodation of about 400 sq. 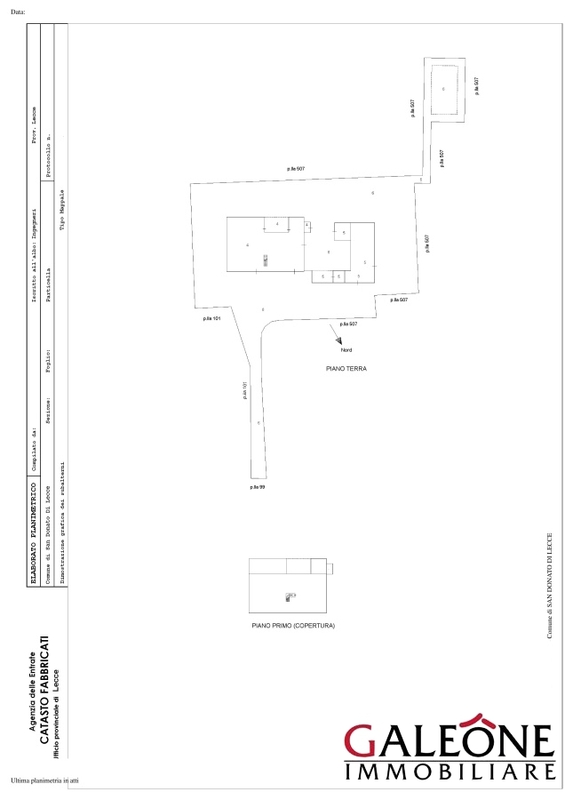 m. (approx. 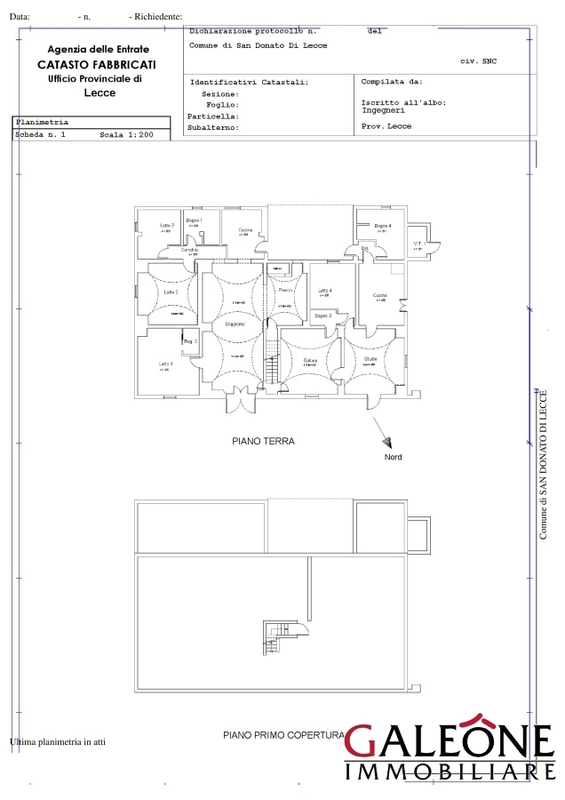 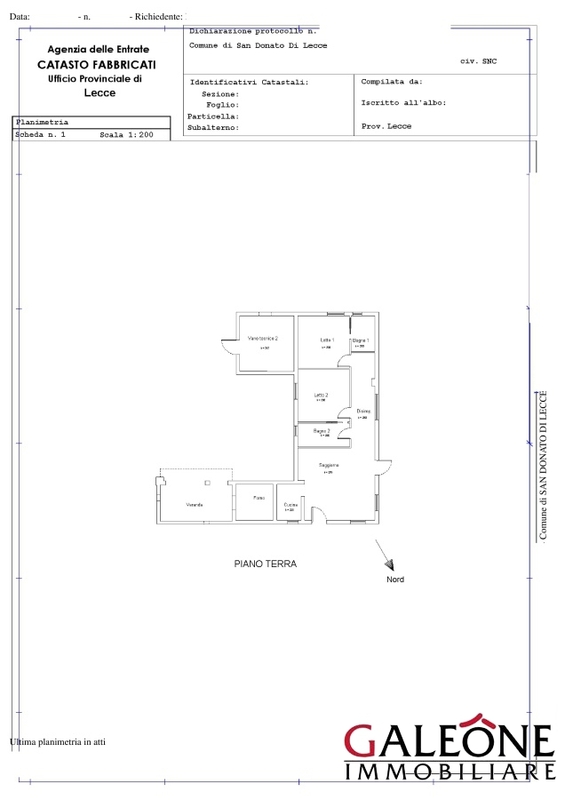 4300 sq. 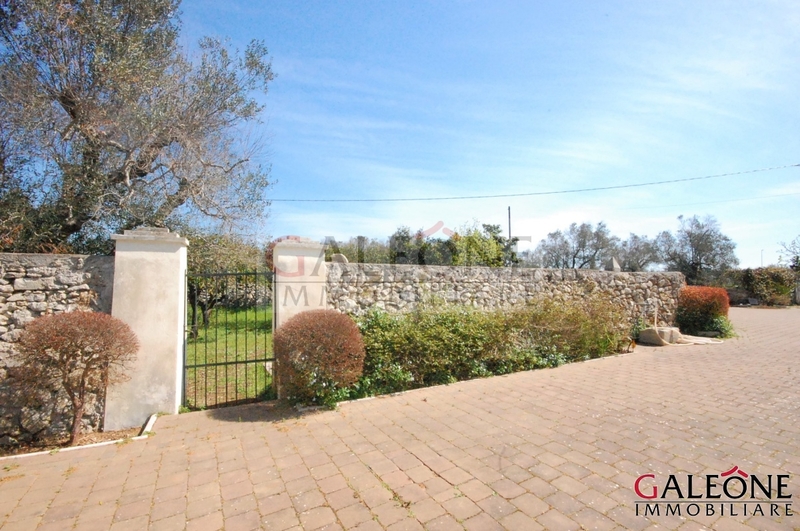 ft.) and a land of about 3 hectares including arable land, olive grove, citrus groves, orchards, garden and numerous ornamental plants. 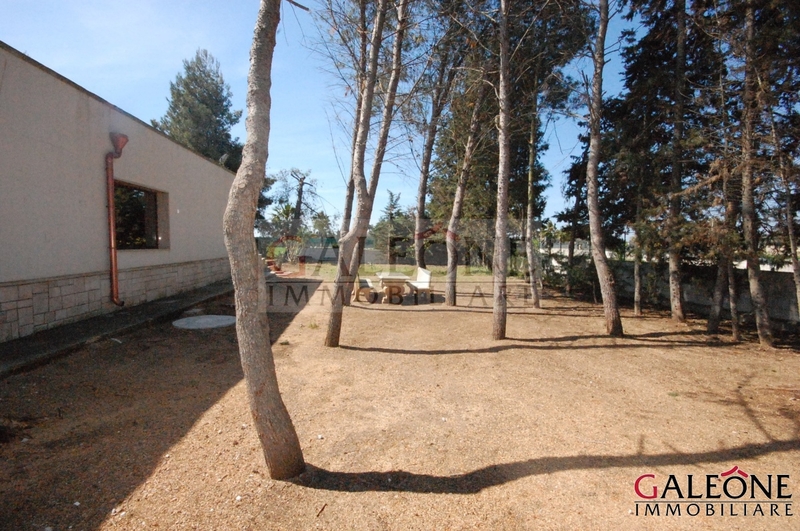 The land is completely fenced and boasts two entrances: the main one and two secondary entrances. 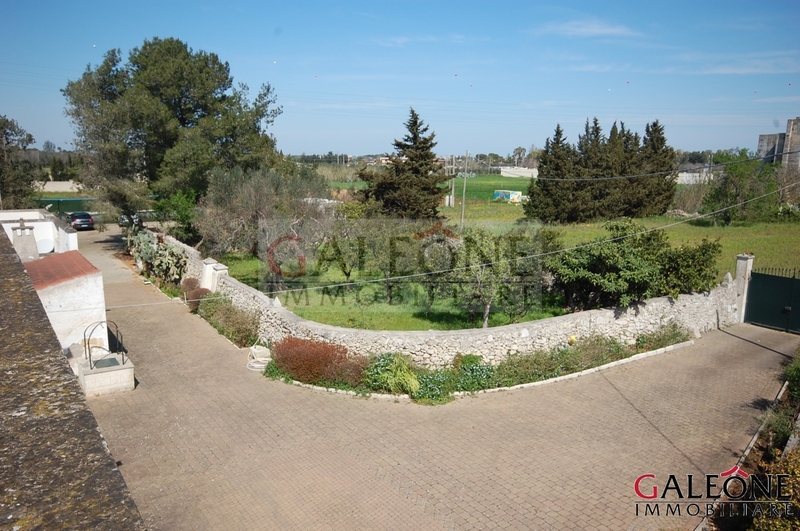 Summary of property features: sitting rooms and living rooms | dining rooms | 3 kitchens | 1 study room | 6 bedrooms | 6 bathrooms | utility rooms and plenty of storage space | verandas | SWIMMING-POOL | large parking area | 3 hectares of fenced land comprising arable land, olive grove, citrus groves, orchards, garden and numerous ornamental plants | roof terrace with panoramic view | artesian well | cistern | wood-burning brick oven & barbecue | star-vaulted ceilings | barnyard | irrigation system | local amenities.